Of course, the best thing you can do for your health is to limit your intake of alcohol. Alcohol consumed in moderation (for many people this would be less than one serving) can be medicinal in Chinese medicine for moving the blood and qi. However, when we overindulge, we are literally poisoning our bodies. Avoid overdoing it by planning the number of drinks you’ll consume in advance of going out, drinking a glass of water in between every alcoholic beverage, and making sure you don’t forget to eat. Avoid drinking if you are experiencing any strong emotions – sadness, fear, anger, stress, or anxiety. Make sure to have a plan for alternate transportation if you do drink more than planned – have Uber or Lyft downloaded to your phone, bring your Ventra card. 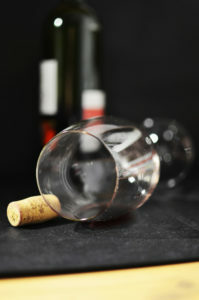 If you experience any of these more severe symptoms that can indicate alcohol poisoning according to the Mayo Clinic, call 911: confusion, vomiting, seizures, slow breathing (less than eight breaths/minute), irregular breathing (gap of more than 10 seconds between breaths), blue-tinged or pale skin, low body temperature, difficulty remaining conscious, and/or passing out. 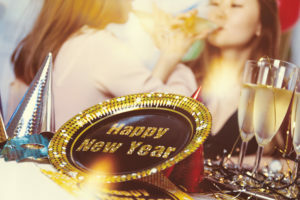 If you do end up starting the New Year with a hangover, here are some natural ways to recover. Rehydrate the next day with a packet of Natural Calm mixed In a Pedialyte and/or make green juice. Put a few drops of peppermint essential oil in the bottom of the shower, and cover the drain. Turn on the shower to produce a peppermint aromatherapy steam. If you have a splitting headache, rub PastTense or peppermint essential oil on your temples and the back of your head/neck. If you are feeling queasy, place a few drops of DigestZen, peppermint or ginger oil onto your stomach. You can also steep a slice of fresh ginger in hot water to make a ginger tea. If you have time to plan ahead, you may want to order some Curing Pills (Kang Ning Wan). Kang Ning Wan contains herbs for an upset stomach combined with herbs for dehydration, fatigue, sore eyes, body aches and a headache. Do acupressure on acupuncture point GB8 (located in the slight depression just over 1 inch above the apex of the ear). If you still aren’t feeling well by January 2nd, call Northshore Acupuncture Center at 815.814.1319 to schedule an appointment. You can purchase doTERRA essential oils at www.mydoterra.com/amylandolt or stopping by Northshore Acupuncture Center. Are you yawning through the day only to hit the pillow and be wide awake? When you finally fall asleep, do you toss and turn, and wake up feeling like you haven’t slept at all?Do you use sleeping pills to little effect and with fear that it will lead to more severe problems down the road? You’ve read all of the information on the internet, and have tried the standard recommendations – no electronics an hour before bed, listening to white noise, keeping the temperature in your bedroom under 68 – but you still can’t sleep. Reserve your spot for our complimentary “Get Some Shut Eye” webinar at 7pm CDT on Thursday, May 18th. 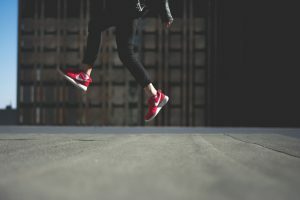 I’ve combined my Chinese medicine knowledge with my experience working with people with sleeping issues to create a program that goes beyond the standard recommendations found in a google search about sleep issues. 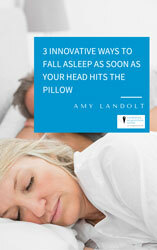 I will share some tips that will support your sleep. If you register, you will receive information about how to get into the webinar via email on the 17th. Can’t wait until May 18th to get a better night’s sleep? Purchase the Shut Eye kit now or schedule an acupuncture appointment online. Apply lemon, grapefruit or a detoxification blend topically over your liver area daily to help manage morning sickness. Use ginger or a digestive blend proactively – don’t wait until you feel sick. Diffuse them aromatically, take internally in a glass of warm water or apply topically to wrists. We suggest using doTERRA essential oils. You can order them at retail prices on www.mydoterra.com/amylandolt or call us at 815.814.1319 to find out how to get wholesale pricing. Buy some fresh ginger from the grocery store, and steep a thin slice of ginger in hot water for 5 minutes, and then drink the “ginger tea”. Try this guided imagery that was shared in an Oprah magazine article. Try chewing on fennel seeds whenever you are feeling nauseous or crush the seeds and make a fennel tea. Morning sickness responds particularly well to acupuncture, and we can show you specific points that you can massage at home to help restore your appetite. 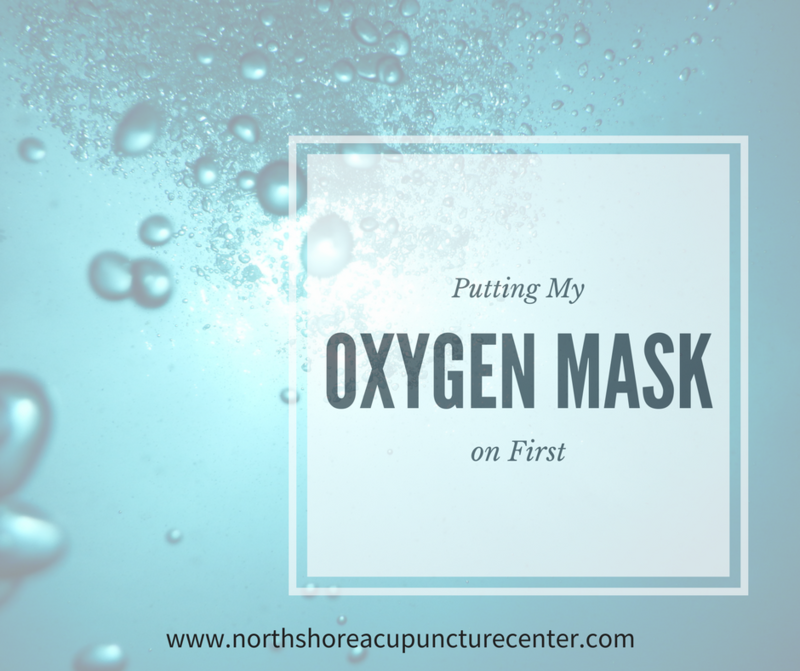 Here is a testimonial from one client who responded very well with acupuncture. If these tips aren’t enough to get rid of your morning sickness, call us at 815.814.1319 to schedule a consultation. 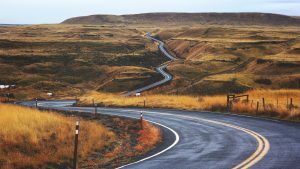 Long drives across the country can be a great way to experience different communities, and can be a more cost effective method of transportation for a family. However, long car rides can also be monotonous and stressful. 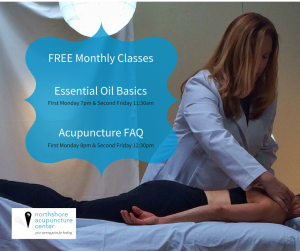 We are offering free monthly educational classes starting in March. On the first Monday at 7pm and second Friday at 11:30am, we are offering a 60 minute class at our office on the basics about doTERRA’s Certified Pure Therapeutic Grade essential oils, and how they can be used to support the body and mind. 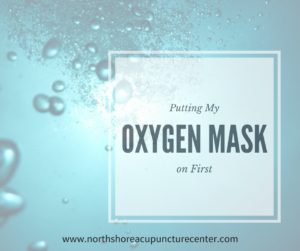 On the first Monday at 8pm and second Friday at 12:30pm, we will answer all of your questions about acupuncture, and offer an optional stress relief treatment. We will cover the most FAQ: does it hurt, what can it be used for, does it really work, will it interfere with my medications and/or other treatments, how many treatments are needed? On the third Monday at 7pm, we are offering a 60 minute VIRTUAL class on the basics about doTERRA’s Certified Pure Therapeutic Grade essential oils, and how they can be used to support the body and mind. Advanced registration is required for all sessions as space is limited. Bring a friend! The Monday sessions will be moved to the second week in July and September because of 4th of July and Labor Day conflicts. 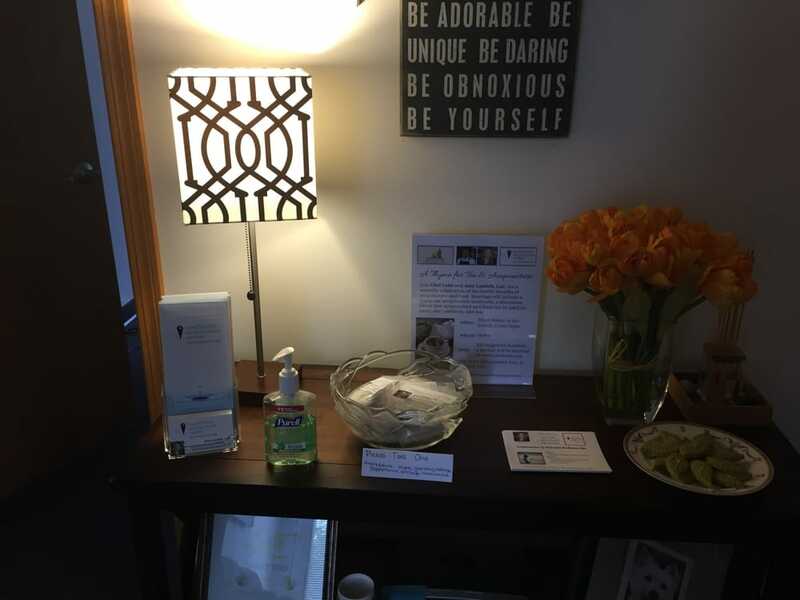 If you would prefer to have a one-on-one phone consultation about essential oils, call Amy at 815.814.1319 or schedule online. Do you take care of everyone else while neglecting yourself? Have you gained weight from not paying attention to what you eat? Do you feel exhausted and depleted? Does the thought of being by yourself scare you? Are you tired of the monotony of your life? Self-care is often the first thing we drop when we are overwhelmed. The times when we feel least able to make time for self-care are the times when we most need it. 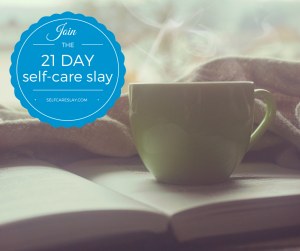 We are offering a complimentary 21 day self-care challenge starting Sunday, January 7, 2018. Each day, challenge participants will receive an email with actions to tune into their spiritual, emotional and physical needs and create time and space for self-care. The activities will help participants nurture their bodies, calm their minds, uplift their spirits, feel more connected with themselves, their body and others, and reclaim their health and joy. If you are interested in learning more about the challenge, you can contact Amy at 815.814.1319 or enroll online. If we learned anything from National Lampoon’s Christmas vacation, it’s that danger is lurking everywhere during the holiday season. 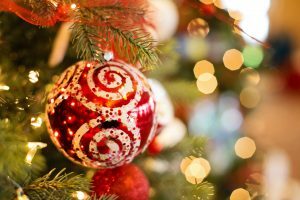 Here are some of the holiday hazards that may turn you into the Grinch, and things you can do to get back in the Christmas spirit. In addition to these actions, some holiday acupuncture will supplement the magic of Christmas to help you heal faster.